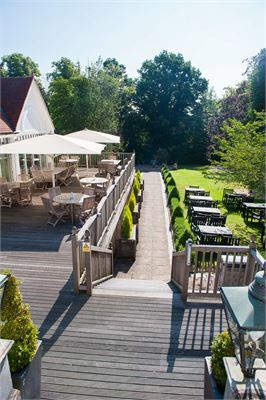 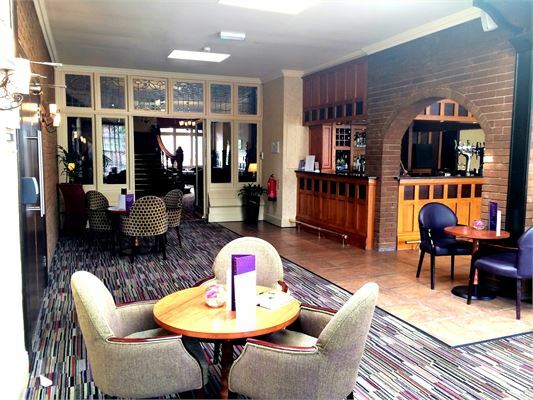 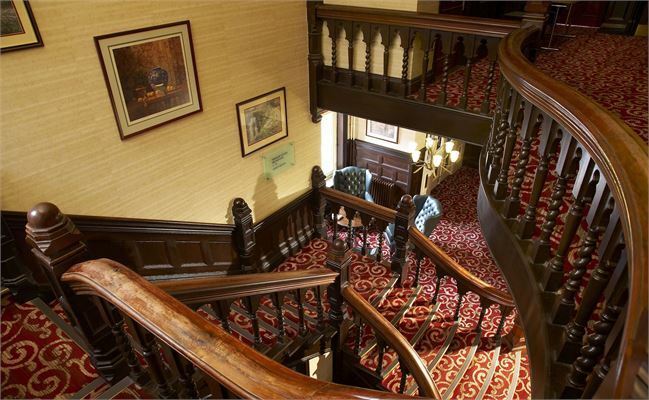 Chesford Grange is a gorgeous hotel that is situated on the delightful banks of the River Avon. 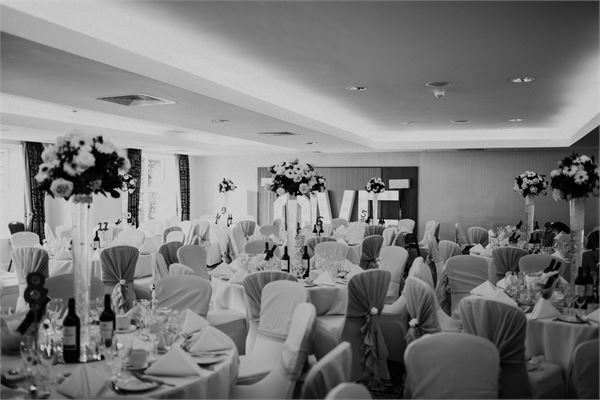 With gorgeous gardens and impressive indoor spaces you will find everything you need for a wonderful wedding. 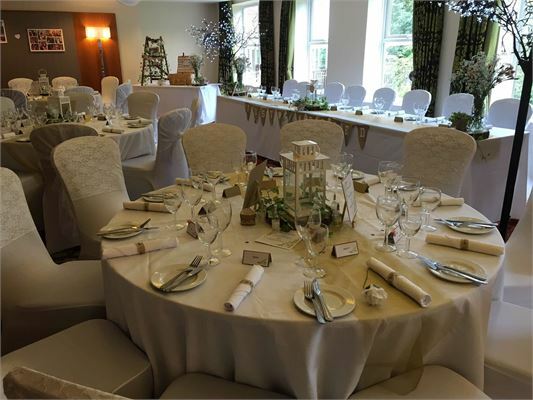 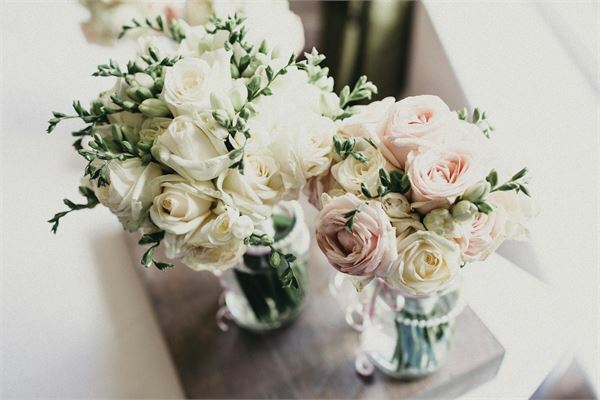 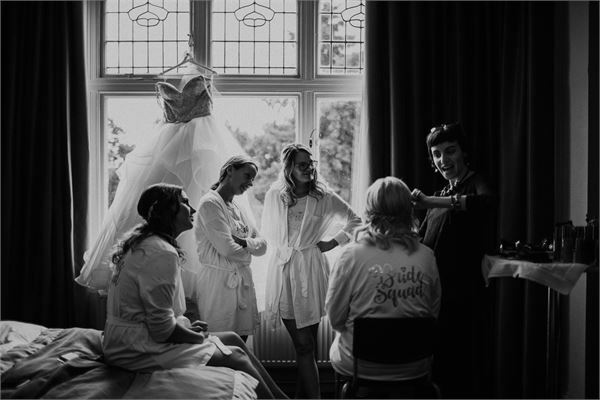 An experienced wedding coordinator will be on hand to make sure everything runs smoothly on your special day and plenty of help and advice will be given along the way. 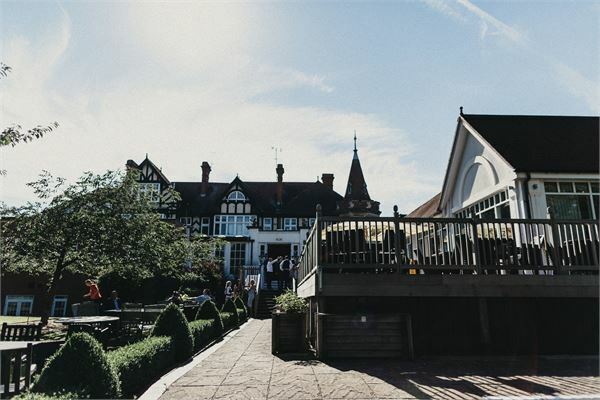 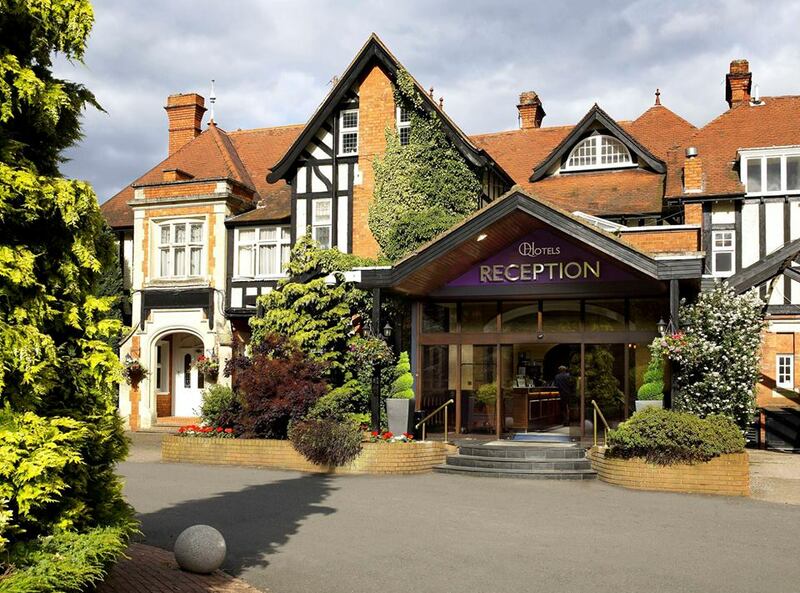 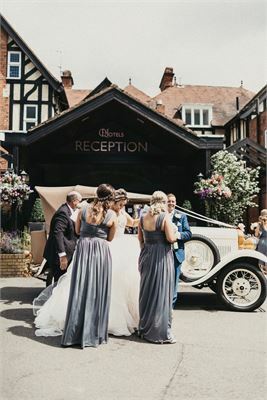 Found in the picturesque town of Kenilworth, Chesford Grange is a four-star hotel that is surrounded by stunning, landscaped gardens and right next to the River Avon. 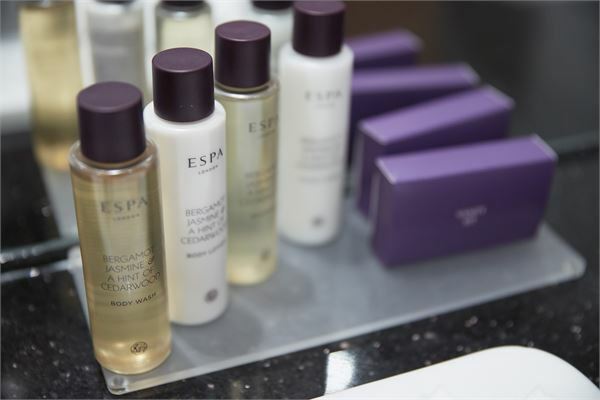 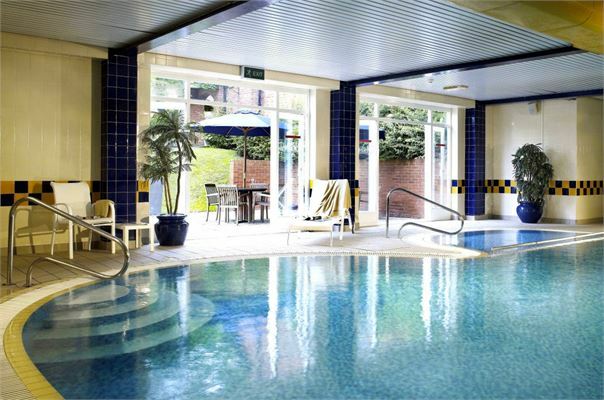 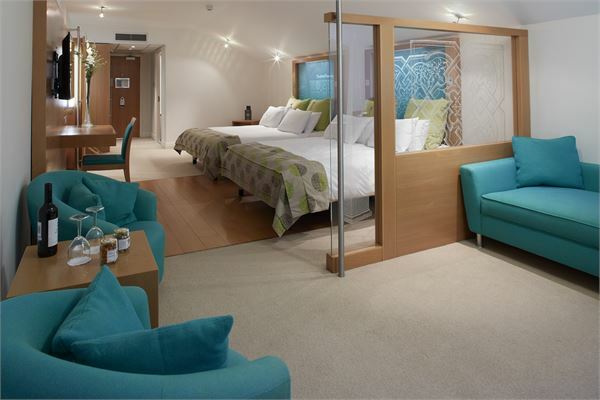 There are delightful spaces both indoors and outdoors for you to make the most of; a spa and health club so you can properly relax and get pampered before the big day; plus delightful bedrooms for you and your guests to enjoy. 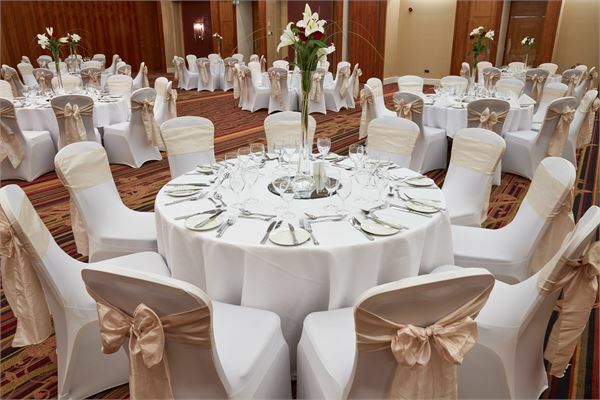 Wedding coordinators will help you plan your wedding and can tailor each package to your specific needs. 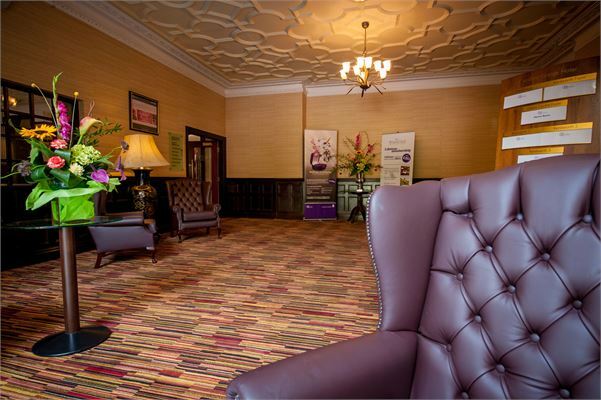 Offering you advice, help and recommended suppliers, you won't have to worry about a thing. 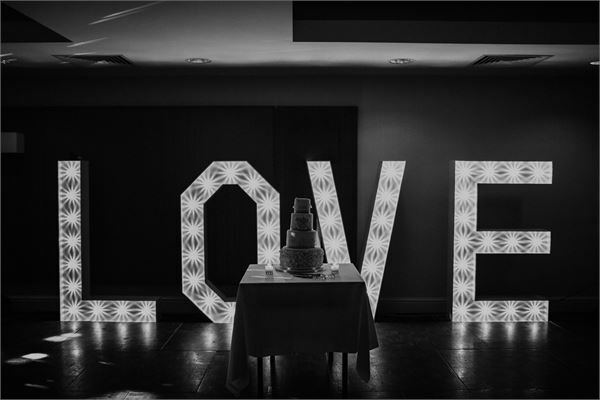 Simply make the most of a magical wedding day. 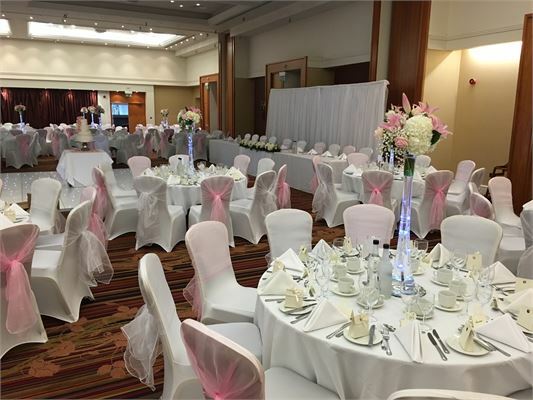 This suite is a delightful room that can accommodate your wedding ceremony. 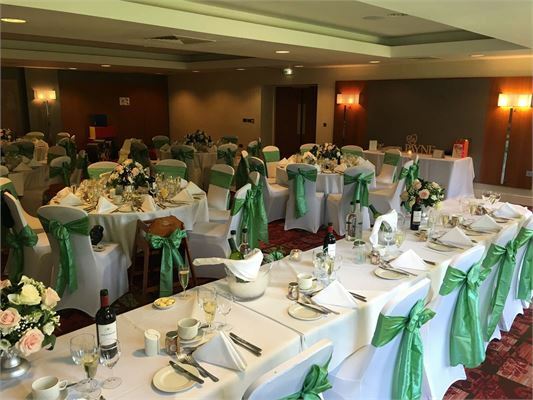 Offering you space for smaller weddings, the Stratford Suite is perfect for your entire wedding and is licenced to host civil ceremonies so you can host your celebrations in one place. 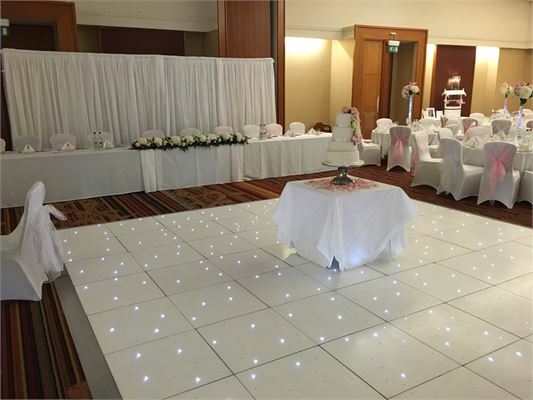 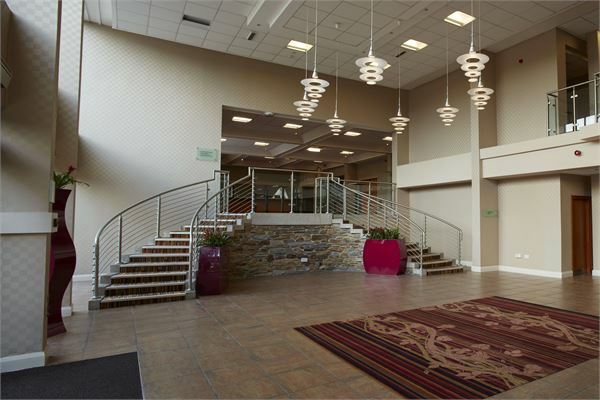 This spacious suite is perfect for large weddings and has plenty of room for you to dance the night away. 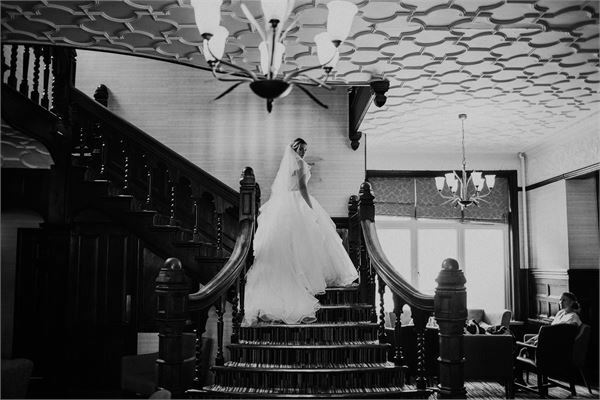 Making the most of the beautiful building and its gorgeous views, you will feel proud to host your wedding in this gorgeous space. 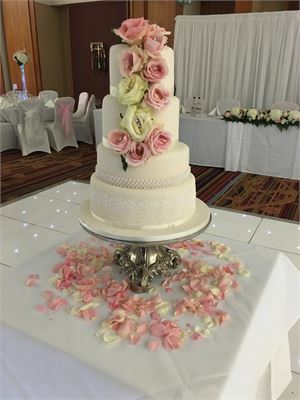 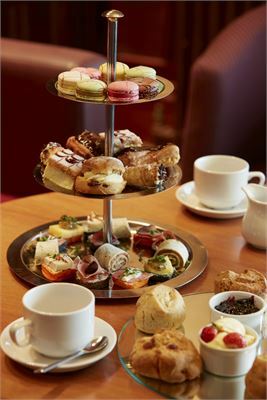 In-house chefs will provide you with a delicious three course meal for your wedding day and you will be invited to a tasting session beforehand to make sure you are completely happy with the food on the day. 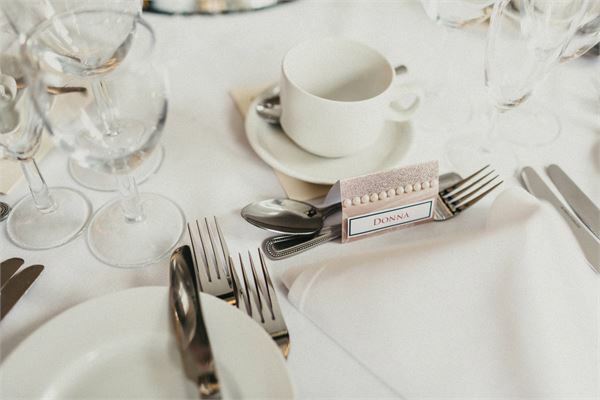 Drinks packages and a champagne arrival can also be organised. 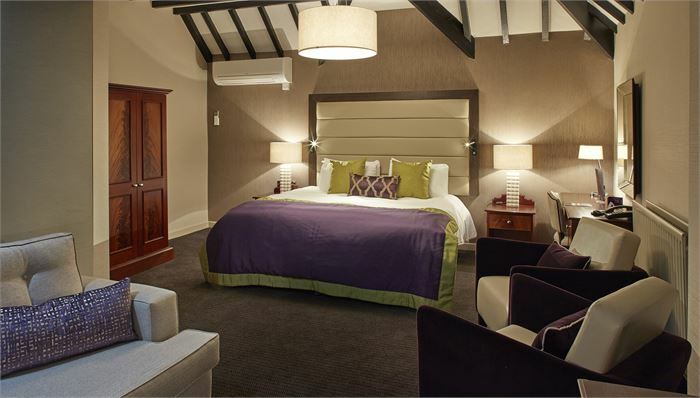 Chesford Grange boasts 205 modern and stylish bedrooms meaning that you and your guests will be able to relax in proper luxury after your perfect day. 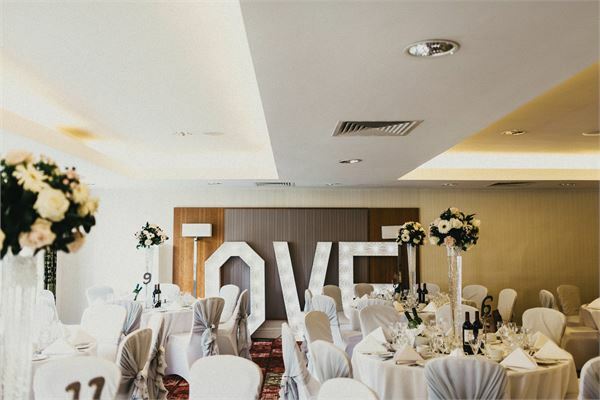 All rooms offer room service and contemporary facilities and the bride and groom will be offered a complimentary suite to enjoy their first night as newlyweds. 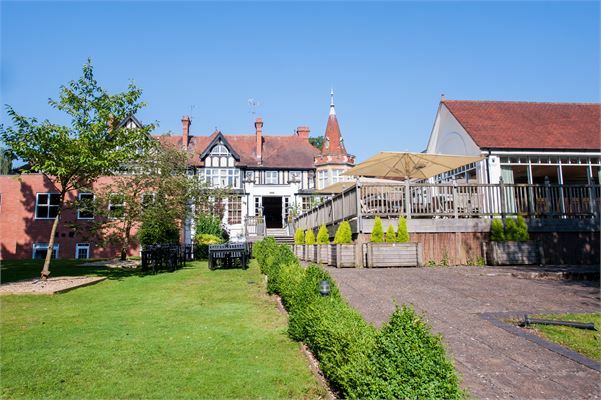 If you would like to find out more about Chesford Grange, click on the contact buttons below or to the side of this listing. 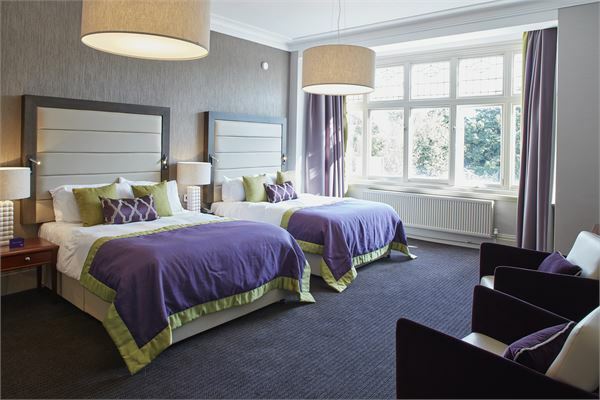 Let others know what you think of Chesford Grange by giving a star rating and a small review.